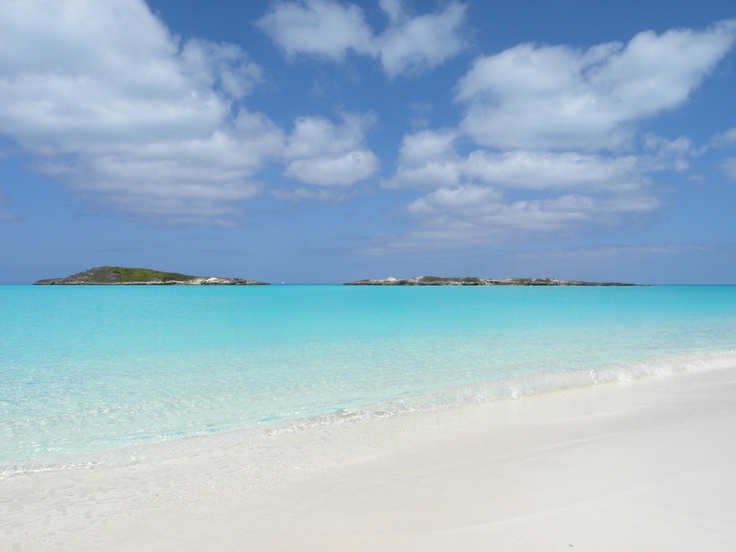 Your Bahamas Wedding - Beach or Venue? If you want to have a great Bahamas wedding then you need to think about whether you want to have a beach wedding or whether you want to have your wedding in a venue – hotel, resort or restaurant. 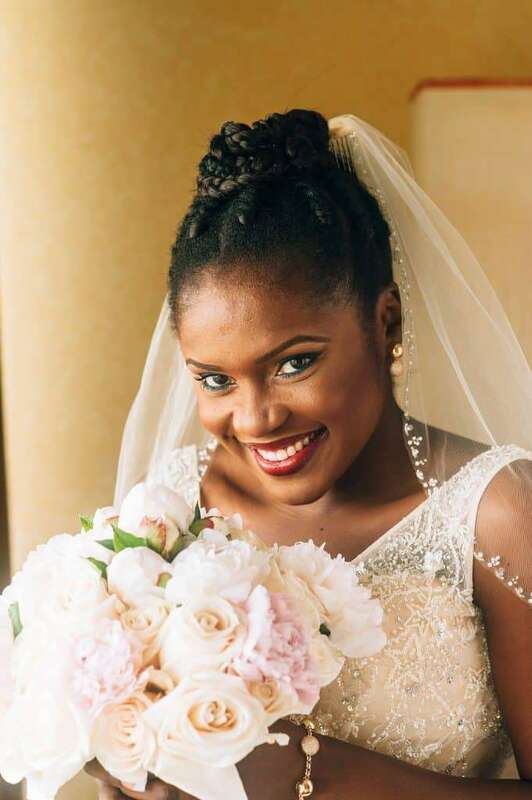 This will depend on what type of wedding you want and some venues might not be able to accommodate for your needs so it always helps to know what is available to you before you make your booking. Your wedding planners will be able to help you do this, and they can make sure that your special day really does go to plan. Delphine’s, Pelican Bay at Lucaya. Photos by: Stephanie Poth Photography. By having your wedding in a venue – outdoors or indoors, you can have much more control over your design. 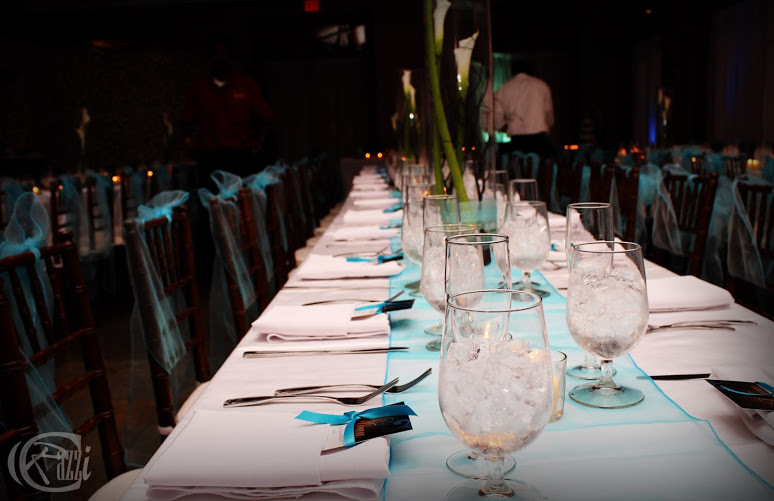 You will also find that it is easier to organise your guests in a venue and it is very quiet and private as well. The last thing you want when you are about to get married is the wind blowing your hair in front of your eyes! When you have a wedding inside, you don’t need to worry about this so there are certainly many benefits available. Your paradise island wedding will also be booked entirely by your wedding planner if you hire one, and they will be able to show you some of the top venues in the area so it helps to enlist their help if you want your special day to be one to remember. If you want to have your Bahamas wedding ceremony on the beach then you will certainly have a lot on your mind. You need to think about what decorations you want and you need to think about where you want your wedding as well. Having a beach wedding is every couple’s dream and you could even have the sun setting behind you as well, which creates a truly memorable experience for everyone involved.